Quantitative Project Manager (QPM®) is a series of 15 educational challenges (stripes that can be earned) for those who want to understand the mathematical detail of how to plan, execute, and control reliable projects that consistently meet their goals. QPM® is about the science of project management. The discussion will feature a Microsoft Project Template that will perform the calculations necessary to build a Quantitative Project Manager’s plan. 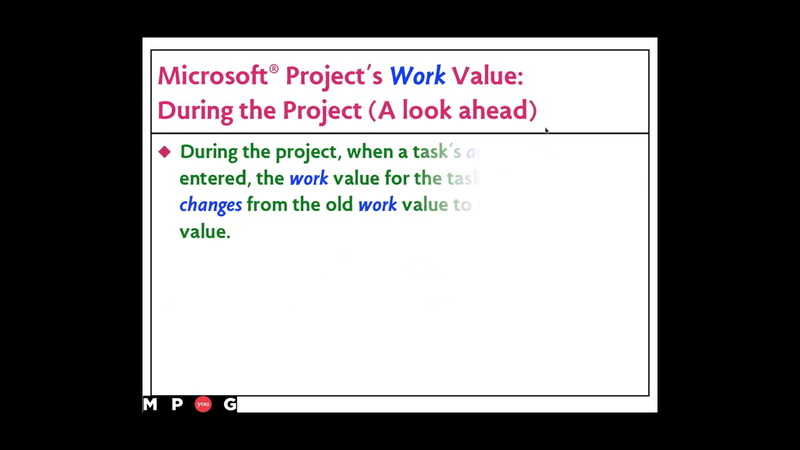 The talk will begin with how to make less-biased work estimates and progress to cost and schedule targets that are “98% reliable.” While QPM® originally used a simple spreadsheet to illustrate its tools, Snow White’s Microsoft Project Template adds several handy tools to the user’s ability to plan and manage a project. This presentation will detail how a project manager can use Snow White’s MS Project Template to get the best out of both sets of tools. The session will also include some interactive exercises, so bring a pencil and come prepared to participate! During this event, students will become familiar with the fundamental ideas behind the QPM™ tools and techniques and how they can be used in MS Project. Nevison was a contributor to the original 1996 edition of The PMBOK® Guide and was recently the team leader for the Cost Chapter of the Fifth Edition revision. He has designed several interactive games (Herding Cats©, Stays & Days©, and QPM©) to enhance the mastery of PM skills. He speaks and writes regularly on various topics of interest to project managers. He is a past president of the Mass Bay Chapter of the Project Management Institute (PMI®) and a certified Project Management Professional (PMP®). Nevison is a Phi Beta Kappa graduate of Dartmouth College. He may be reached at jmn@newleafpm.com.